This 3 bedroom home with loft and sunroom includes air conditioning, master suite with tray ceiling, gourmet kitchen with stainless appliances, granite countertops and hardwood flooring. A spacious master suite includes a deluxe spa-like bath. This is a pre-planned home site and buyer can still select interior finishes from our Home Gallery. Ask about our energy efficiency and new home warranty program. 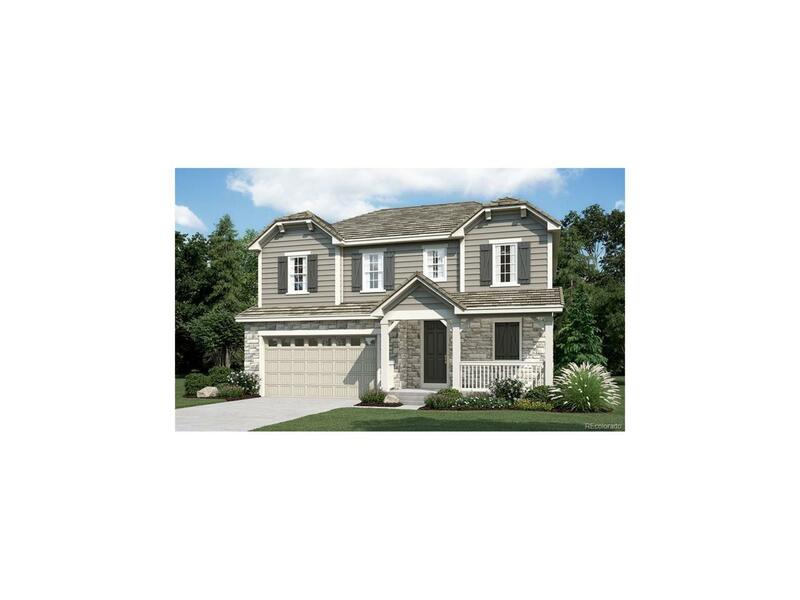 Located in the sought-after Anthem master-planned community, close to new K-8 school and community center and pool. Association Name Primary Anthem Highlands Community Assoc.